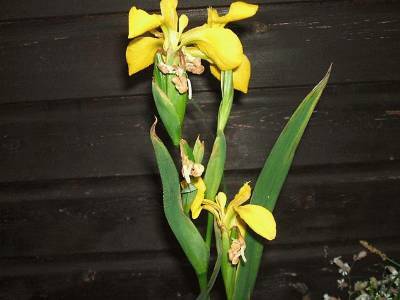 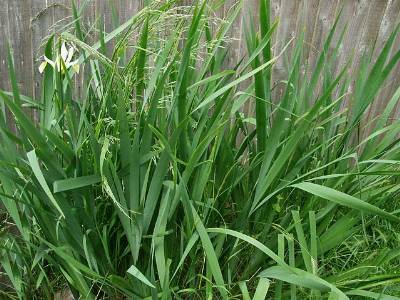 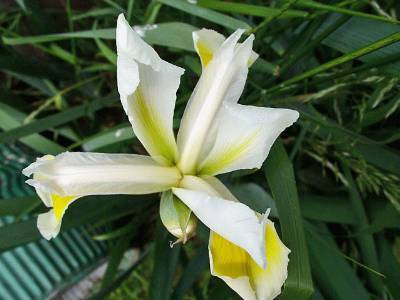 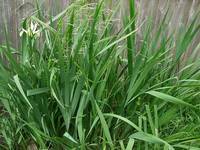 These aquatic and semi-aquatic Irises grow from rhizomes and seed, and the rhizomes of many species of Iris produce the chemical iridin, a cardiac glycoside which can cause severe gastric upset and diarrhoea if ingested. We therefore do not advise feeding any part of the Iris plant to your tortoise, although if nibbled accidentally there is no cause for alarm. 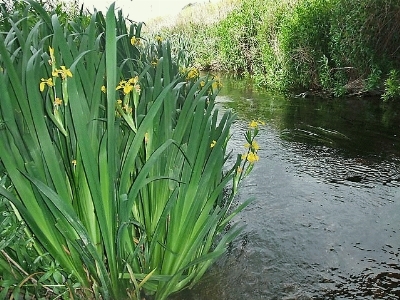 Although the most common water-loving Iris is the Yellow Flag (I. pseudacorus) with yellow flowers, the other species that grow in and near water come in a variety of colours from white through yellow to blue and purple.